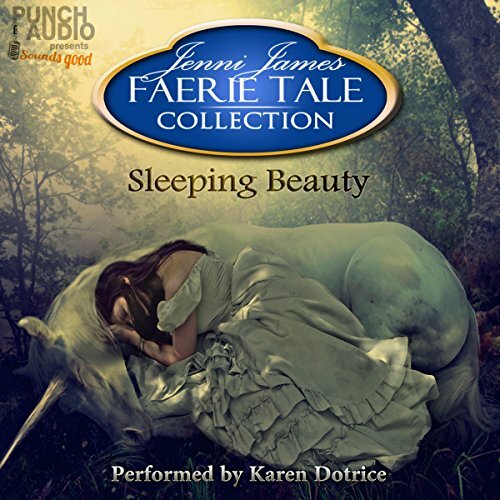 Showing results by narrator "Karen Dotrice"
After Aleyna witnessed the cruel deaths of her family, she was put to sleep by Ezralon the unicorn. He has been keeping her safe, hidden in the forest, until her true prince could come and rescue her. While Aleyna is protected in the forest, her spirit walks the halls of her ruined, deserted castle in a dream-like existence, believing everything is still perfect. However, she is halted in this state - almost as if time were frozen - until the prince awakens her.